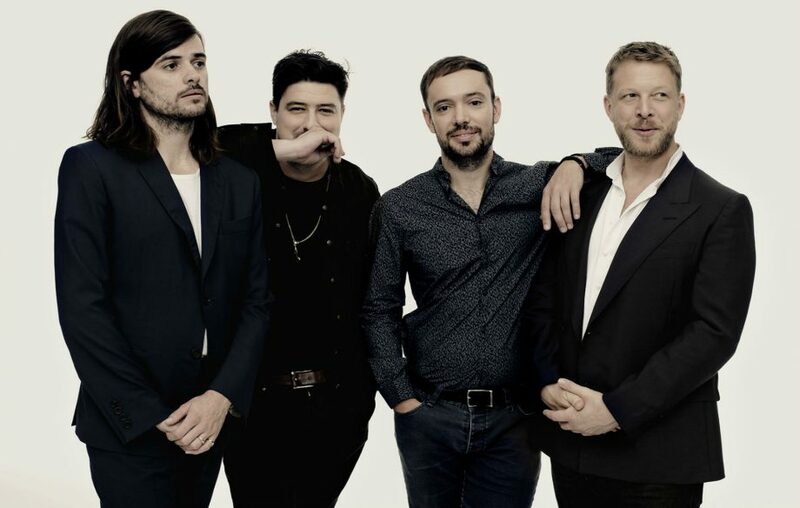 BRIT and Grammy award-winning band Mumford Sons are to guest on BBC Radio 2 later this month. The band will join Jo Whiley and Simon Mayo to talk about the release of their upcoming fifth album Delta, as well as their 2019, 60-date arena tour. Set a reminder for Monday 19 November, from 5pm as that’s when you’ll be able to hear it. Bringing you the best of both worlds, Jo Whiley and Simon Mayo join forces to bring you three hours of the greatest guests, music and early evening entertainment. With top names from the worlds of film, TV and online, plus regular live sessions from the hottest names in music, Jo and Simon will bring you entertaining and compelling celeb chat each evening. Plus there'll be audience interaction, the freshest new music and great chat to accompany you in the early evening - whatever you're doing.